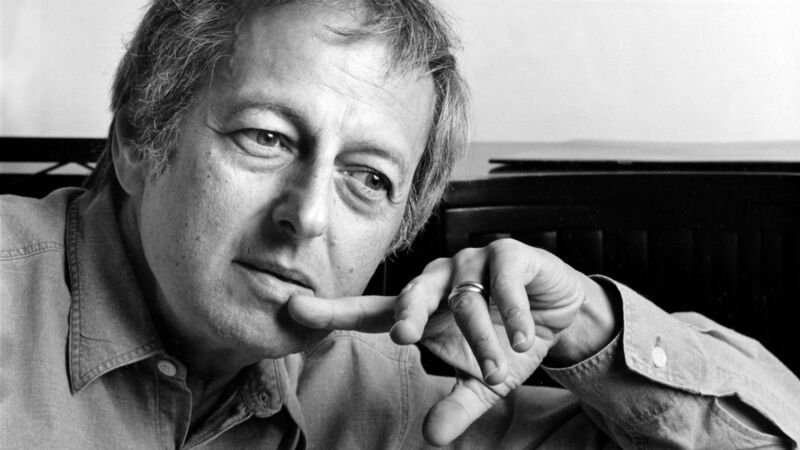 André Previn passed away last Thursday at his home in Manhattan. He was 89. This haunting Vocalise (a wordless song) was written for Sylvia McNair and Yo-Yo Ma while the composer was at Tanglewood during the summer of 1995. The three “voices” enter into a lamenting dialogue as equals. Listen to the way they enter, one by one. An expansive melody pulls us in some surprising and sensuously beautiful harmonic directions. Around 3:13, the music sinks a key lower, recalling a similar passage in Richard Strauss’ Four Last Songs. But here, the sense of sinking continues. In the final bars, the soprano and cello answer each other in separate keys before evaporating into the piano’s last, cloudy chord. This is the dreamy second movement from Tango Song and Dance, written in 1997 and dedicated to violinist Anne-Sophie Mutter, whom Previn married in 2002. I have attended a number of André Previn’s classical performances, including one with Anne-Sophie Mutter as violin soloist. I did not realize that he was also a jazz and opera composer. I was surprised to learn that he wrote “Bells Are Ringing” with “Just in Time,” a favorite back in the 60’s! “This was the song that got me playing violin almost a decade ago. I had never listened much to classical music, I played trombone, but that was for band, not pleasure. Somehow I cam across this and after listening to it over and over, along with the other two movements. It was this piece that changed me so profoundly and I started hearing music in a different way. 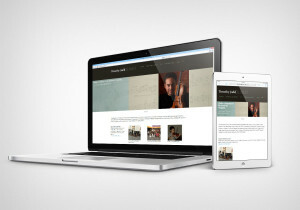 Classical music became exhilarating and vivid. 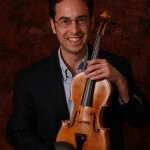 That night I walked out and asked my parents if I could get a violin, and we started looking for a store and a teacher. Thank you for contributing this, Mary. Just to be clear, Jule Styne wrote the songs for “Bells Are Ringing.” The recording below is Previn’s jazz version.